Tom started in the family business over 40 years ago. 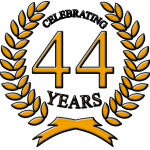 Auto repair and restoration has been his passion. He has been involved in the local automotive community for many years. 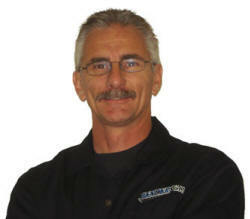 Tom is an instructor and integral part of the Citrus College’s Automotive Department. His restoration work as been featured in national magazines. Tom is an ASE Certified Technician. This entry was posted in Staff Bios. Bookmark the permalink.